Hotel Manzana is a hotel situated in Dwarka, New Delhi. 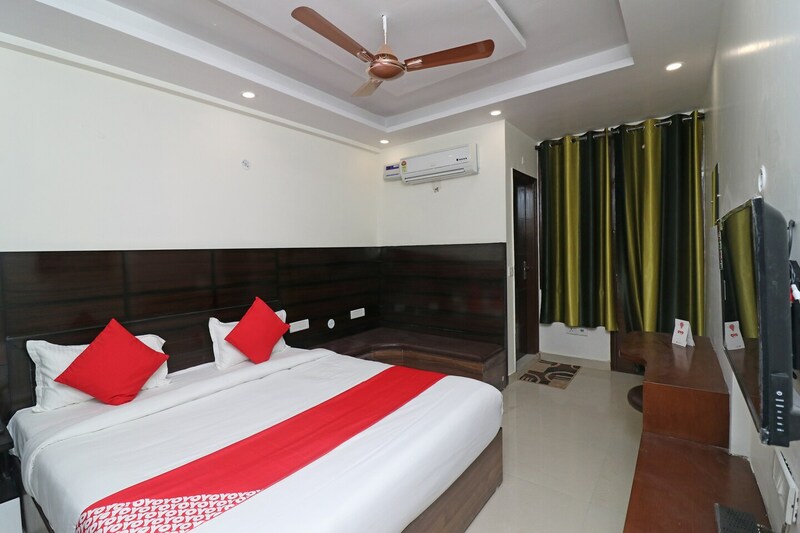 The hotel is also close to Dada Dev Mandir, Sulabh International Museum of Toilets, Airforce museum, and the airport.The hotel is pet friendly and also disabled-friendly as there is an elevator for easy access.The Hotel provides amenities like free Wi-Fi, AC, TV, and power backup. It also has CCTV camera services. A few restaurants close to the hotel are Burger Zone, Meal Bucket, Chefs Food Port and Litties-Taste of Bihar.